Rachel’s not enjoying her school year—there are so many other things she’d rather be doing than schoolwork! As she shirks her responsibilities, Rachel encounters everything from cows escaping the pasture to an overflowing sink, dirty sheets, and rotten eggs. 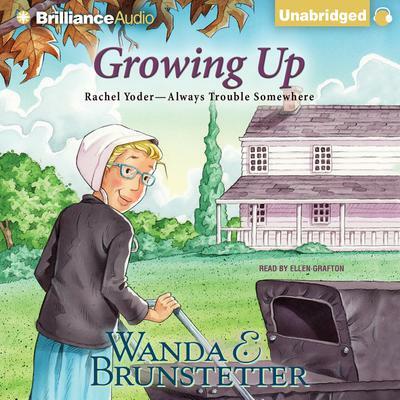 Rachel wants to be all grown up, but she’s having a hard time accepting the responsibility that goes with it. Will she ever learn the value of growing up into a dependable adult?